Group Managing Director (Offshore) of the Anglo-Eastern Group which offers vessel, crewing and technical consultancy management services. Douglas is a naval architect and spent the first ten years of his career with DNV in Oslo specialising in the research and development of floating offshore structures, production vessels and heavy-lift carriers. He also holds an MBA from the University of Strathclyde Business School. 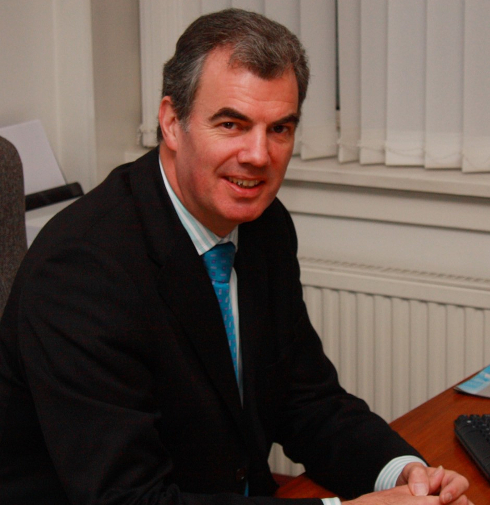 In 1990 Douglas joined Denholm Ship Management where he held several senior management posts. After the merger between Anglo-Eastern and Denholm in 2001 he took overall responsibility for Anglo-Eastern (UK) Ltd until recently when he was promoted into the newly created Group offshore role. Douglas has published papers on a wide range of ship management and crew management topics. He is a regular lecturer at the Galbraith’s Shipping Course and is a member of the BIMCO Marine Committee, Intertanko Technical Committee, along with the UK technical committees of DNVGL, LR and NKK. Alasdair is a qualified Master Mariner with sixteen years sea-going experience. Prior to coming ashore he served as a Master with Davy Normanby on a D.P. Cable Layer. 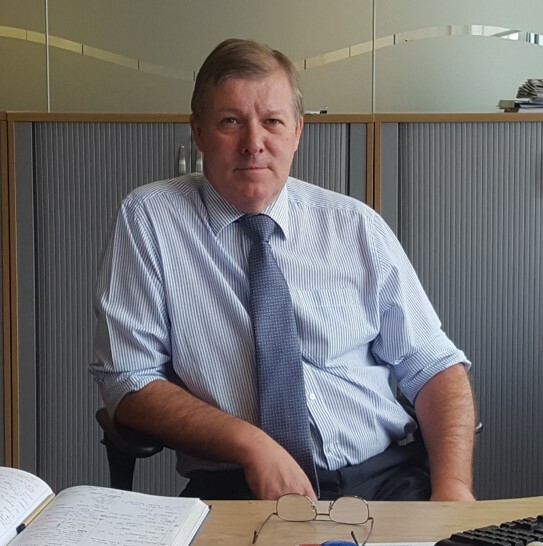 Alasdair joined the Denholm in 1984 and became the Marine Superintendent in 1989 with responsibility for conducting safety audits and handling other pertinent safety related matters. The following year he transferred to the Operations Department before assuming the role of Fleet Manager. In 1995 Alasdair became the Operations Director with Anglo-Eastern. He was subsequently promoted to Client Relationship and Marine Director. At present, he serves as the Marine Director within the offshore department. Bill started his maritime career through a cadetship with BP Tanker Co. and through which he achieved O.N.D. in Marine Engineering. In the ensuing years he achieved his Class 4 Combined Certificate and Class 1 and 2 Motor Certificates. Bill was an Engineer Superintendent with BP Shipping Offshore before joining Denholm Ship Management in 1990 as a superintendent. 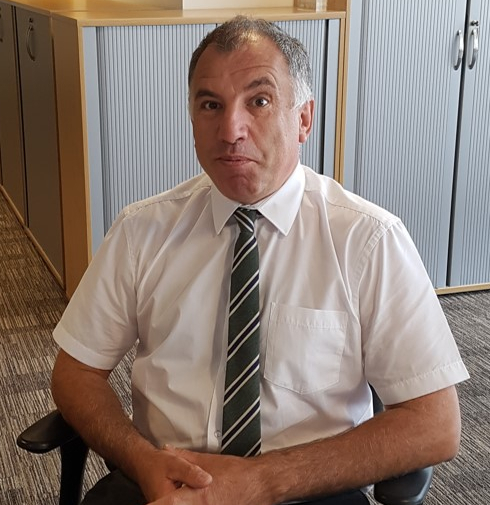 Over the years Bill has worked in a variety of roles within Anglo-Eastern including Senior Superintendent, Assistant Fleet Director and his current position of Fleet Director. Working through the various ranks before being promoted to Offshore Marine Personnel Manager in 2015, Louise is responsible for personnel on our offshore fleet and our crew management clients. 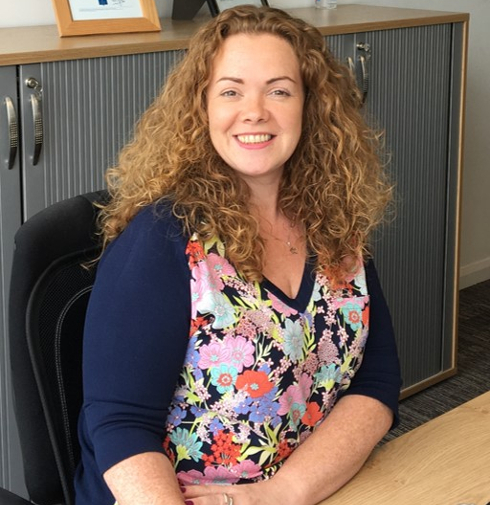 Prior to Anglo-Eastern, Louise worked for the Isle of Man Steam Packet Company in customer services roles both on-board and ashore. Sandy has over thirty years of naval architecture experience starting as a student apprentice in the shipyards of Scott Lithgow before moving on to the oil construction industry in the Gulf of Mexico and then into ship management. 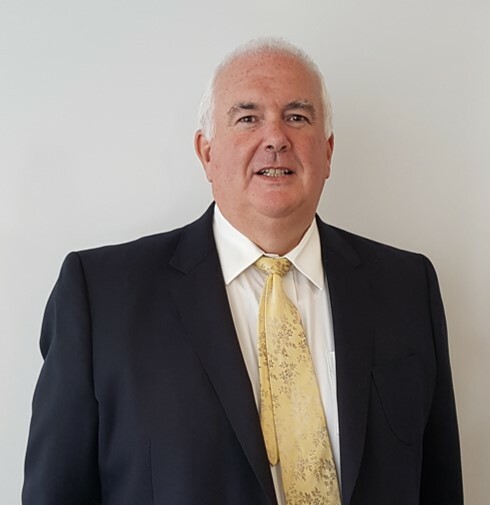 He has worked for ship owners and managers in various roles including project naval architect for new buildings, company naval architect for conventional bulk carriers, self-discharging bulk carriers and ro-ro freight vessels. In addition to being a company naval architect, he has acted as a Fleet Safety Officer with a variety of duties including conducting ship inspections and on board independent audits, along with providing training and support for ship’s staff during formal audits. Sandy has a BSc (Hons) 1st Class degree in Naval Architecture from the University of Strathclyde, is a corporate member of Royal Institution of Naval Architects (M.R.I.N.A.) and a qualified Chartered Engineer (C.Eng.). Anand obtained a Bachelor Degree in Marine Engineering in 1989 from the DMET in India and qualified as a First Class Engineer in 1995. He has eight years of sea service which included two years in a Chief Engineer position. 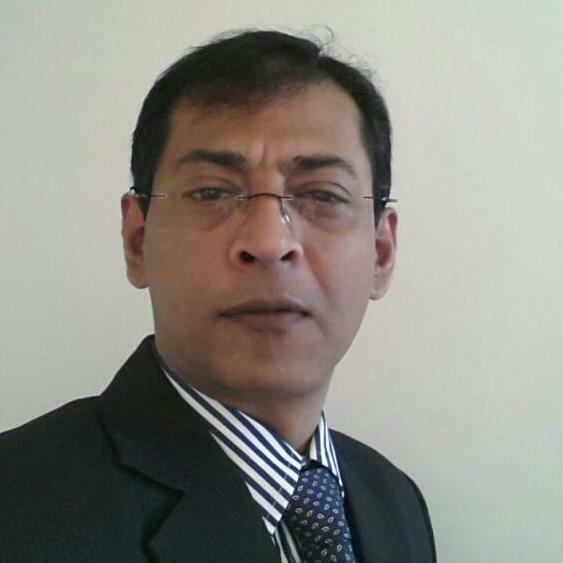 For the past twenty years, Anand has worked ashore in a ship management company. He has had various roles including Technical Manager, Technical Superintendent and Fleet Manager. Anand has been a Fleet Director with Anglo-Eastern since 2005 and is in charge of a fleet with vessels which include Pipe layer/Cable Layer, Offshore Support Vessels, Anchor Handlers, Platform Supply Vessels, Heavy Lift Crane Vessels and Semi-Submersible specialized vessels working for oil and gas industry. Anand has been highly involved with the Hong Kong branch of the Institute of Chartered Shipbrokers by helping to tutor students undertaking the Professional Qualifying Examinations and serving as the Honorary Secretary. He is a fellow of the Institute of Chartered Shipbrokers and of the Institute of Marine Engineers in India. 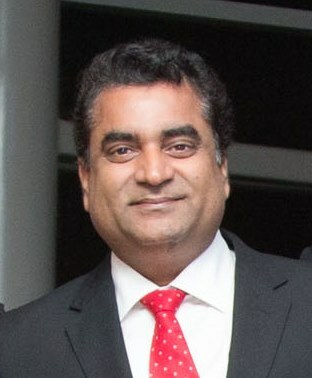 Arunava obtained a Bachelor Degree in Marine Engineering in 1989 from the prestigious DMET in India and joined Anglo-Eastern in 1995. After thirteen years of sea service, he joined the shipbuilding and special projects team in 2004, and has since been involved with ship design development and construction supervision projects. He accepted a shore-based job with Anglo-Eastern Technical Services HK in 2011. During his tenure with Anglo-Eastern, he has worked in many different capacities: starting as a sea going second engineer, he is now assigned as the Director of AETS HK who is responsible for leading the new building and special project teams from Hong Kong. Arunava was involved with the re-building of the Mighty Servant 3 after salvaging it in 2008/ 09 and in 2010 he participated in the design development process and preparation of building specification for the prototype M.V. Vanguard. He has been involved with an array of assignments for Anglo-Eastern, which includes ship construction supervision, re-engine work, US Navy projects involving conversion of a semi-submersible vessel to DP3 and active participation in the design development and construction of Polar Class Ice Breaking Combination Vessels (that are capable of carrying oil, bulk, container and ore cargoes).